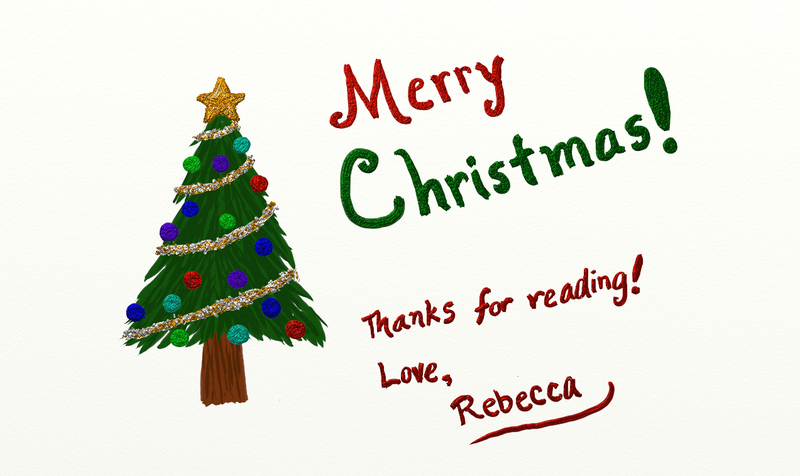 Rebecca Mast: Merry Christmas! Thanks for reading! Merry Christmas to all my readers! Thank you so much for checking out my blog! Best of wishes for the new year!